I was lucky enough to have one of my short stories, The Forgotten House, included in Aphotic Realm's Best of Anthology. There's a great line up in here and its a truly great anthology. Featuring 20 tales of dark and sinister fiction. 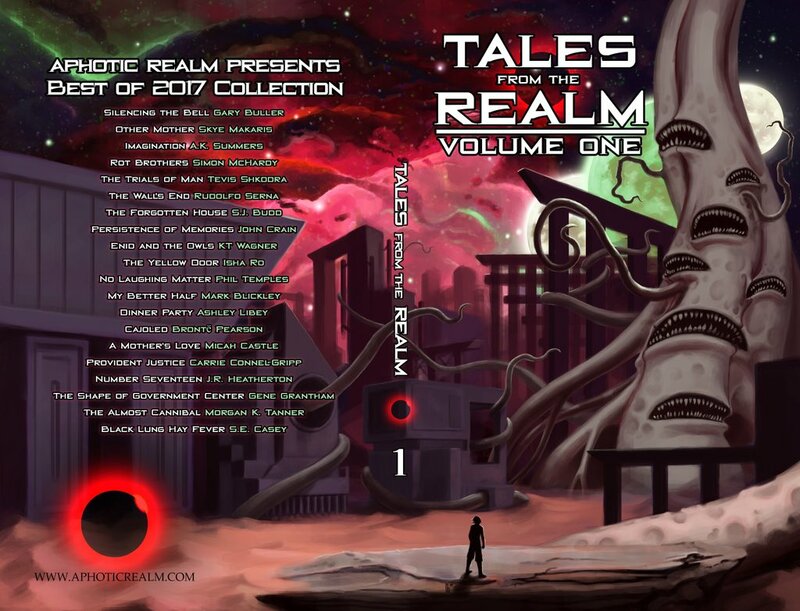 So far the reviews for Tales From the Realm have been fantastic, and there's a new one from Maura Yzmore, you can read it here from her blog.